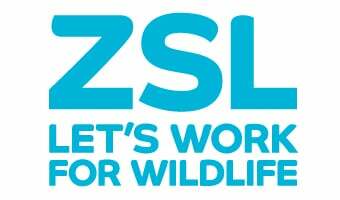 Enhance your brand by working in partnership with the Zoological Society of London. ZSL is a famous and loved conservation charity with two famous sites including the historic ZSL London Zoo, unique events and conservation projects throughout the world. Working with ZSL can provide a multilayered platform for your brand.